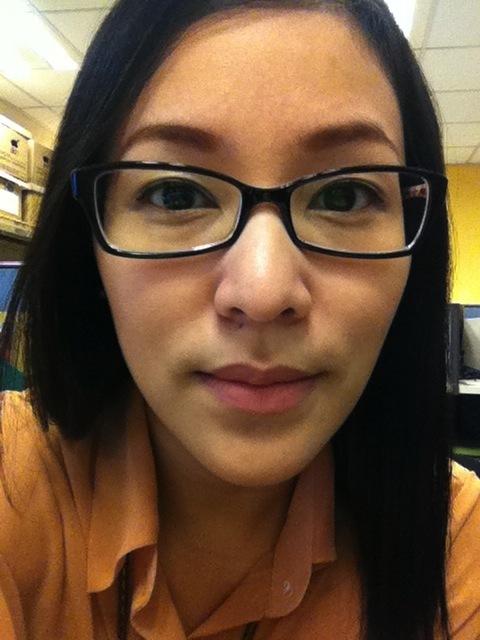 January 2012 | Vanity and Everything in Between. I think it's about time I start posting some of the questions I received from people that have visited my blog. Questions were asked on Facebook and e-mail. 1. What's your MAC shade? I'm NC30 but ever since I went to the beach back in 2009, it seems like I haven't gotten back my normal skin tone. I'm also acidic that my face turns really really light a few hours after putting on makeup. I recently purchased NC35 and I hope it will blend well on my skin. 2. What shade do you recommend for morenas? I'm really not sure. I would need to see a photo. But perhaps NC42 and up would do. 3. What happened to rarevanity.net? I purchased my own domain last year and decided not to renew it because I wanted to transfer it to GoDaddy.com. However, I'm having a hard time transferring it to the point that it already expired. I tried to register it but apparently, rarevanity.net is reserved for me until December 2012. I'm thinking of switching and registering this blog as rarevanity.com instead but I'm still having a hard time appreciating the ".com"
4. 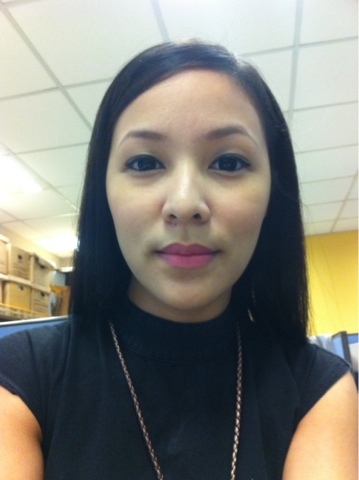 Please post your lipstick collection lalo na yung pink lipsticks! I will when I get the chance to! But I promise to post it! Haha! I can't believe I got this question! I'm short. I'm only 5'2"
I work for a bank. Let's leave it at that. For quite some time now, I've been on the search for the perfect matte lipstick. 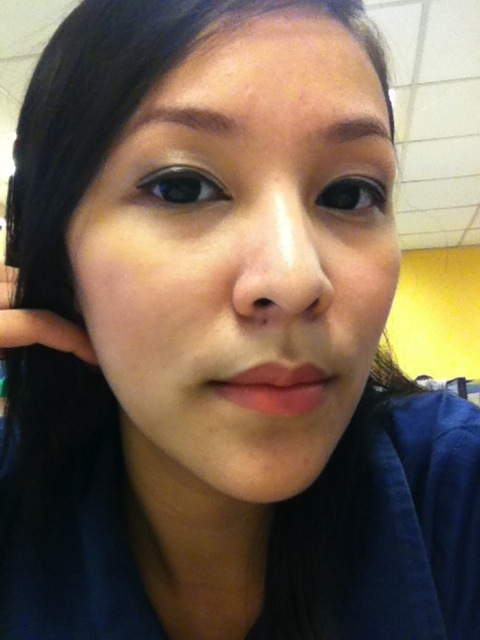 Methinks it because of my amazement with NYX's soft matte lip cream. I love the shades that they offer but I am looking for brick red. I stumbled from one makeup blog to another and saw reviews of Ever Bilena's matte lipsticks. There are beauty bloggers that swear by EB's matte lipstick. So, of course, it got me curious. 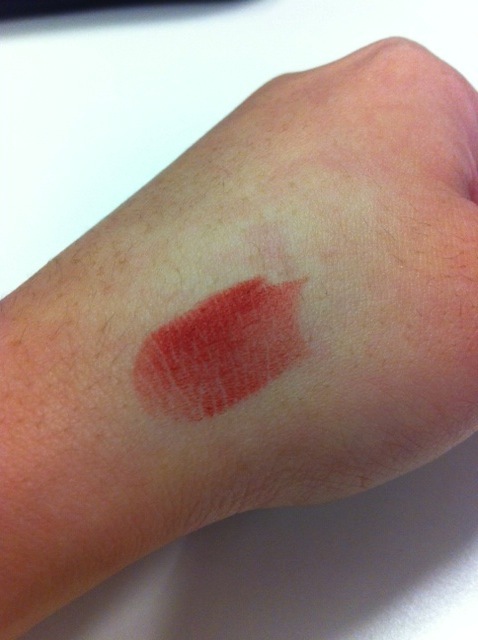 I immediately went to the nearest department store and swatched the lipsticks. 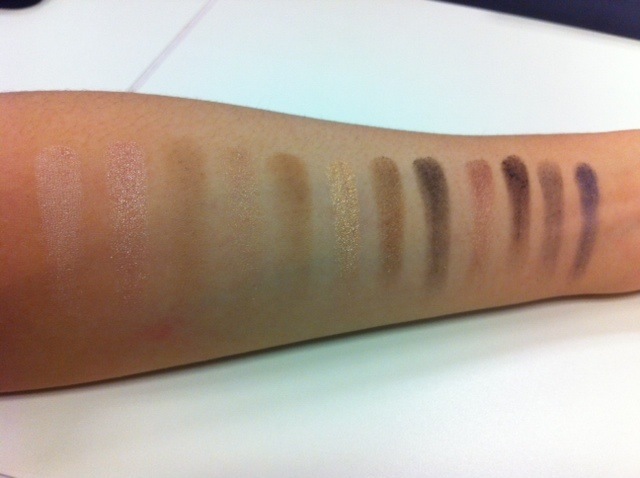 I loved the swatches. I really did! It took me about two weeks to decide which shades to get. I really wanted to try Pink Flame and Off Beat as they were the pink matte lipsticks. But then I realised that those two shades are very similar to some of my lipsticks. 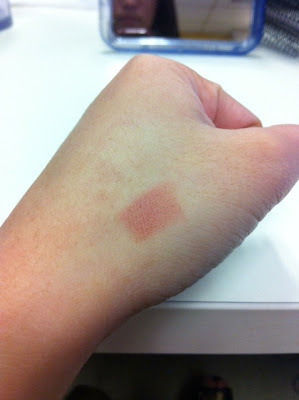 Even when I showed the swatches to the boyfriend, he said that I have those pink shades already. So I decided to get Storm and Mauvey. I've been using these lipsticks since Monday and there's nothing I don't like about these lipsticks. I used Storm on Monday and I received a lot of compliments on my lipstick. 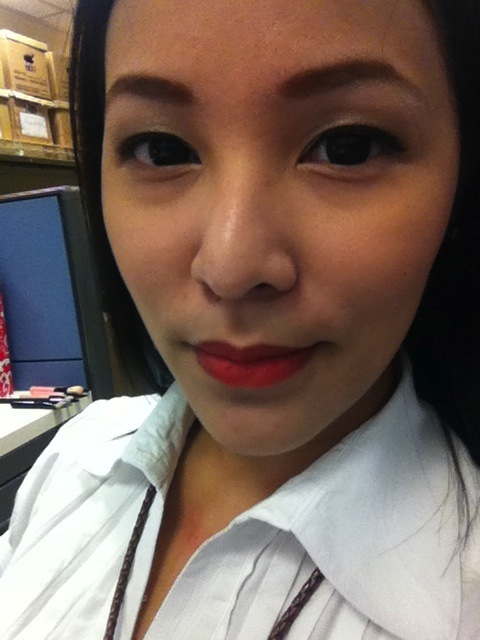 I also fount out that one of my officemate is also using this lipstick - just a different shade. She also swears by it. I love Storm because it's not a striking red. It's a bit brighter than brick red which I like. And since I still can't find the perfect brick red, I would stick to this lipstick. Mauvey is also looooove. It's a pink beige shade which can be worn day and night. Even though the shade is light, it doesn't wash out the face making you look dull. The shade can also be partnered with smokey eyes at night. Another thing I love about this lipstick is that it's really really affordable. I have the tendency to misplace lipsticks every now and then and if I do misplace this, I don't think I will sulk over it because I know I can buy it anytime at any department store. 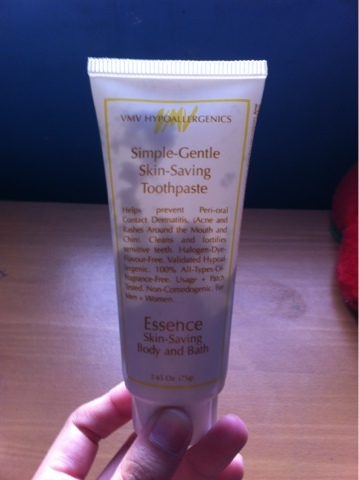 Yes, I will repurchase this once I finish a tube! I'm also looking forward to try Skin, Toast of New York, and Port from Ever Bilena! Local makeup is just getting better and better! Urban Decay's Naked Palette is their bestseller palette of all time. I mean, who wouldn't fall in love with it? I've read a lot of makeup blogs raving about it or lemming about it. Even when there is a pre-loved makeup sale and the Naked Palette is in the list, it's one of the first few to be sold. 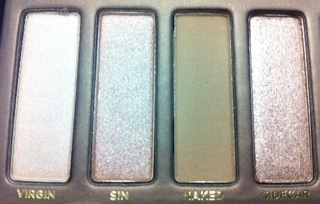 The Naked Palette is my second palette from Urban Decay. There's honestly nothing I don't love about it. The Naked Palette comes with an eyelid primer (Primer Potion) and an eyeshadow brush. 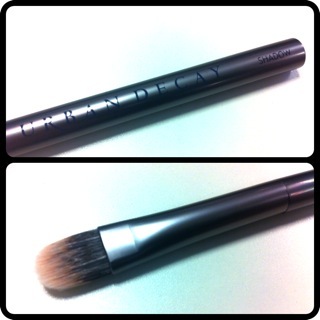 When it was first released, it came with a 24/7 eye pencil. Some prefer the eyeliner better then the brush. But for me, I like the brush better. You can used the dark eyeshadows to line our eyes. Oh, the brush does the job. It delivers! 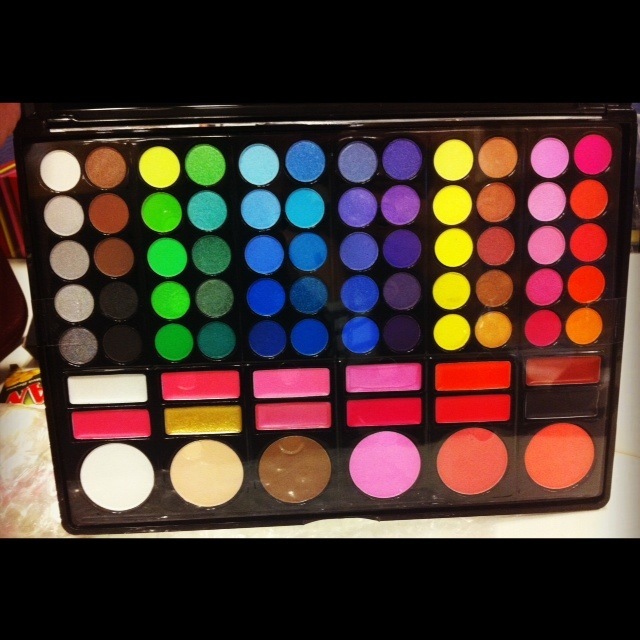 I've been using this palette alternately with my Naked2 palette. I honestly can't say which one I love more. It seems like I love them equally. 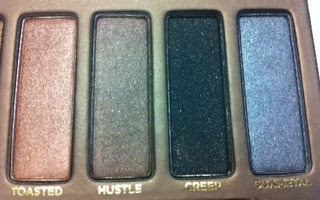 My fave eyeshadows in this palette are Smog, Darkhorse, and Gunmetal! If you would like to see the Naked2 Palette, just click here. Last Friday, I headed to SM Department Store to finally buy Ever Bilena matte lipsticks. 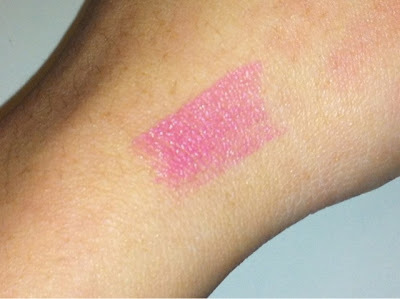 I've seen this lipstick several times in different blogs and the reviews are always good. 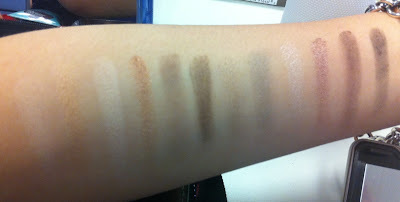 I've checked the shades before and swatched them and I was impressed with the shades. So, after finalising, here's the mini haul from last Friday. 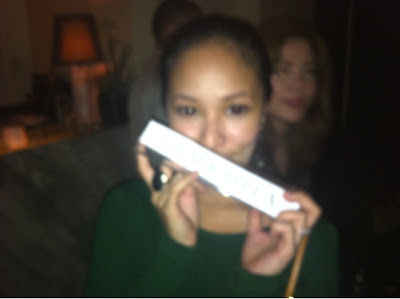 I also saw Asian Secrets and thought I'd try it cos they have a very beautiful and hot endorser (Solenn Heusaff)! Will be posting my review about the lipsticks this upcoming week! Expect fotds using this palette! 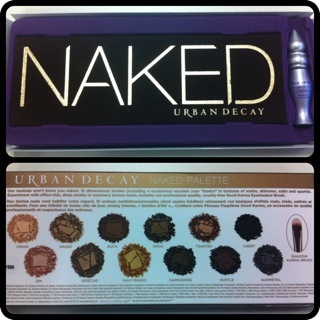 After one month and a half of waiting, I finally have the sequel to Urban Decay's Naked Palette! A lot has been said about this palette. I actually don't know if whatever I'm gon say about this palette hasn't been said yet. As per Naked2, this palette has 5 new shades. Although, honestly speaking, I don't know what those 5 new eyeshadows are because I don't have a lot of Urban Decay palette/makeup. The colors of the eyeshadows are promising particularly if you're the type of person who loves neutral shades. This palette is perfect for the no-makeup makeup look. It's a combination of matte and shimmer eyeshadows. 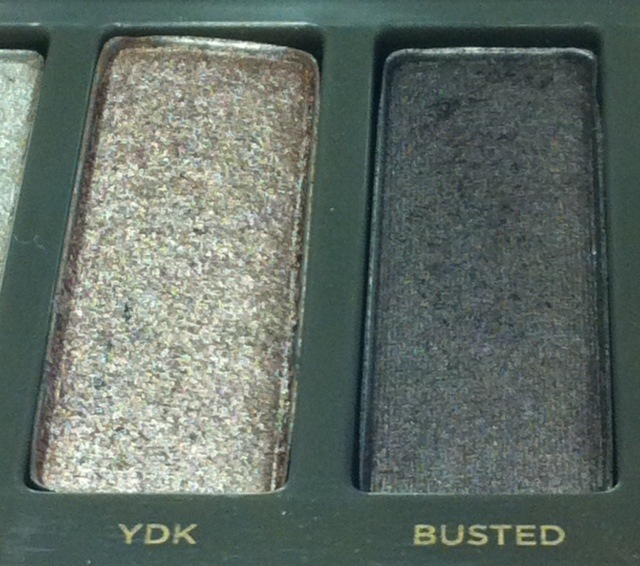 However, there is one major turn off in this palette - Half Baked is included. 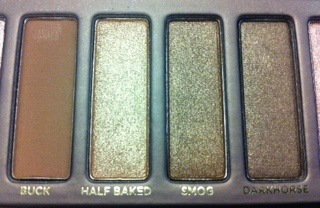 Half Baked is already included in the Naked Palette. I don't understand why it's included in Naked2. The slot could have been another pretty neutral shade! As for the quality, 11 of the eyeshadows are pigmented except for Foxy. I swatched it for about 4 times already and yet it was still kind of invisible on my skin. Even though there are a lot of shimmer eyeshadows, you won't experience major fallout once you apply them on your lids unlike other brands. 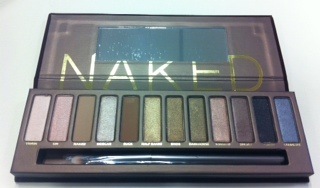 As for the packaging, I would have to say that the Naked Palette has outdone itself. The tin case is love! It looks way classy than the Naked palette. Add the fact that you don't have to worry if it will open by itself inside your bag. I love how its lock is so secured. Oh, and can I mention that it has a bigger mirror, too?! It makes the application easier and faster! Another turn off for me is how YDK was placed on the palette. 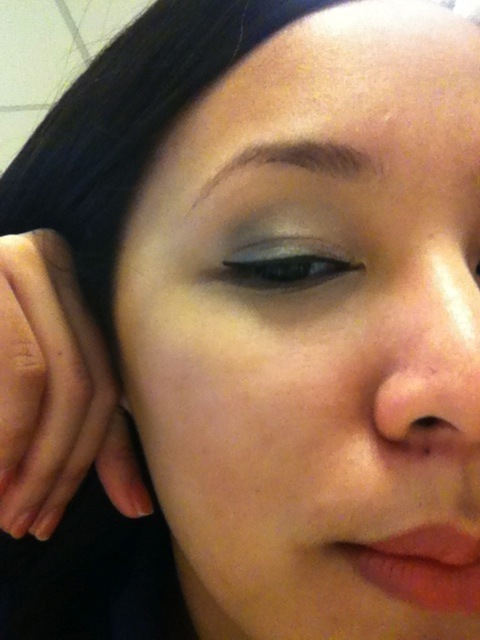 It's the only eyeshadow that's a bit slanted. But I could live with it. Something minor that bugs you the moment you see it. Naked2 Palette comes with a dual crease and shadow brush and a lipgloss. 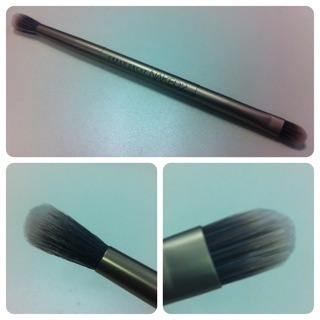 One reason why I was smitten to get this palette was because of the brush that comes with it. The brush alone costs a lot! They did not include a primer potion for the Naked2 palette and I'm assuming they have done so to differentiate the two Naked palettes. Yeh, it would have been better if it came with a primer. But the lipgloss isn't so bad. You can just put an eyeshadow, swipe some gloss, then you're good to go! Plus, I know a lot of people that do not use eye primer! Yes, true story. From my observation, only makeup addicts know what a primer really is for. All in all, this palette is worth your money. It retails at USD50 and comes with a dual brush and lipgloss when this could actually cost you about USD200 if you buy them separately. 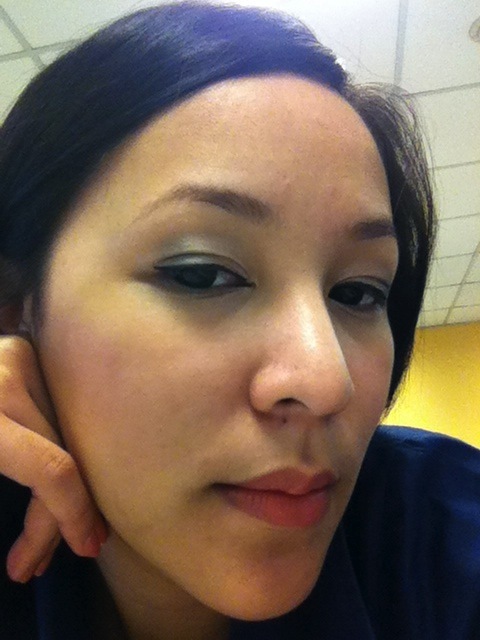 I bought this online at Urban Decay's official website and I got a 24/7 eyeliner in Corrupt. 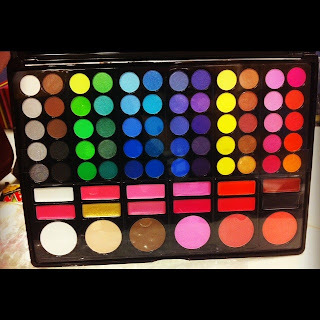 If you have the Naked palette, perhaps you could pass on this palette. If you don't have the first Naked palette, then you might want to think which one you would prefer more. If you're a makeup addict, get both. They're both warm colors anyway. Some say that you could do more looks with the Naked palette than the Naked2 palette. But if you ask me, I think you could do a lot of looks with this Naked2 palette as well. There's a black matte eyeshadow. We all know how black can do wonders. 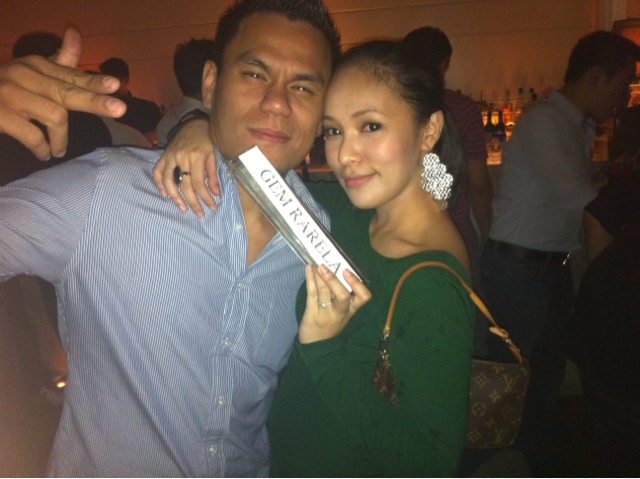 As of the moment, I'm liking this better than the Naked palette cos of Busted and Pistol! 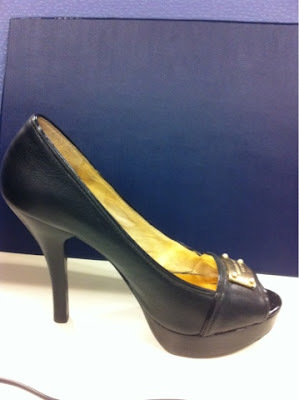 This is one of my last purchases for 2011. Digital Traincase had a sale until 3 January 2012 , I think. I've always wanted to try this Matte Lipstick but this was out of stock during the bazaar. I like the shade of the lipstick. 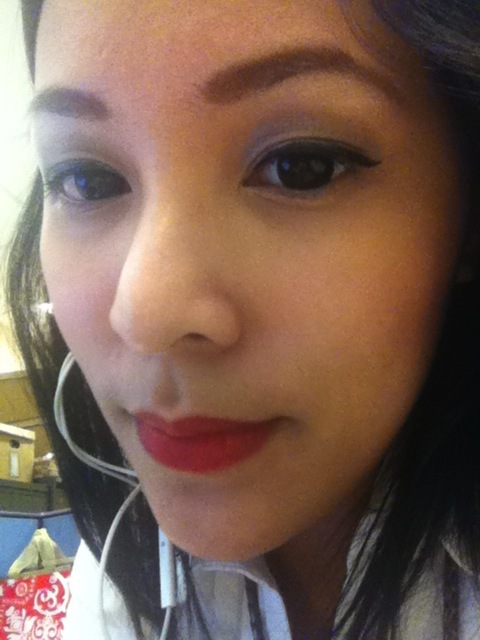 It's just a tad darker than my favorite MAC matte lipstick in Please Me. This shade is totally wearable. I know it looks light on the photo that I have provided. But if the lipstick is taken without flash, it looks like a different color. But the color payoff is not compromised. 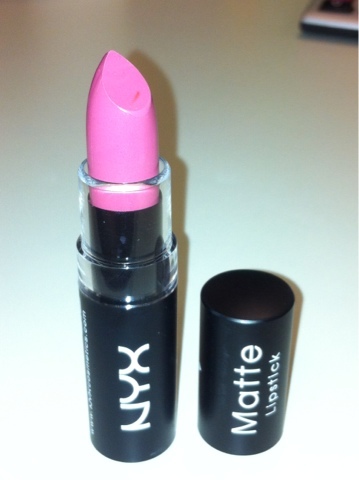 However, since this is matte, it defines the lines on your lips. 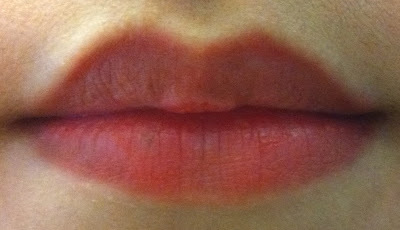 You may opt to use a lip balm prior to lipstick application but this defeats the purpose of using a matte lipstick. This matte lipstick stay on for a few hours or is good until your next meal - the usual lasting power (or the lack thereof) of NYX lipsticks. So, if you don't mind retouching, then you might want to try this lipstick. If you ask me if I will buy this lipstick again, the answer is yes with a but. Yes because I like the shade and its affordability. But I wouldn't buy anytime soon even if I finish the tube right away because I have one too many lipsticks. Please visit my BLOG SALE! This Happy 2012 post is almost two weeks late. But better late than never. 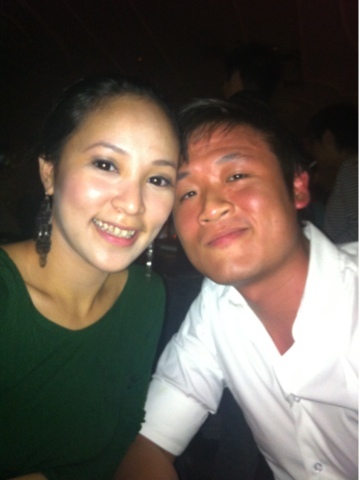 On my last night out for 2012, I decided to wear that dress I bought from StyleBreak. I kept it simple because the attention was supposed to be on my back. LOL. 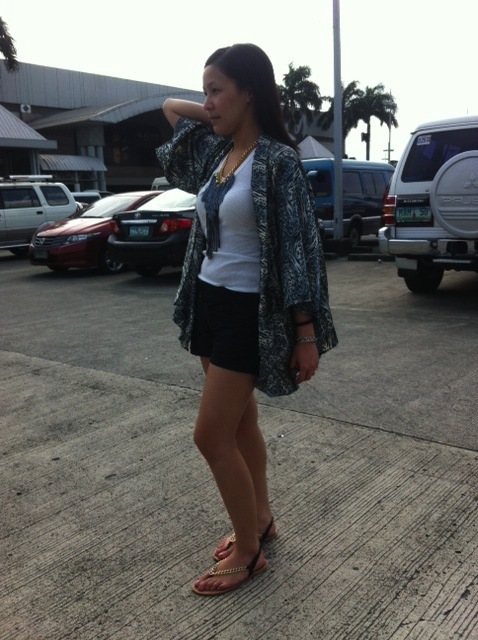 When my mom saw my outfit (which was a few days after), she was like, "grabe, parang nasa Vegas ka lang ah!" Hahaha! Thank you for the VVIP treatment! Good times! Oh, why, hello there, Stranger. my date that spilled Henessy all over me, accidentally. Hey, hey! Party soon in Vegas! So, here's another EOTD using the Naked Palette. I tried Gunmetal this time. I didn't make it so dark because I didn't want everyone in the office to be looking at me eyes like "wtf" haha. Please check out my BLOG SALE! Remember my post regarding VMV haul last December? I've been using the products since then and I think a month is quite enough to make a review about them. VMV's toothpaste is not like any other toothpaste. The most noticeable feature of it is the fact that it is not minty at all. Though it produces bubbles once you start brushing your teeth, it doesn't produce that much bubbles as normal toothpastes do. The toothpaste is created this way to help prevent breaking out in the chin area. Apparently, fluoride can cause break out of pimples in that area. This toothpaste helps in preventing breaking out and I've seen the improvement on my chin. One important thing that I don't like about this is the fact that it is not even half full despite its hefty price. If you notice on the photo above, it's only about 1/3 filled only. The photo was taken before I started using it. The fact that it contains little toothpaste and you paid Php510 is a major turn off. Am I buying this product again? NO. I don't want to spend so much on a product that cheats on packaging even though it delivers. I would just rather take extra care of my chin area using other products from Dra. Belo. 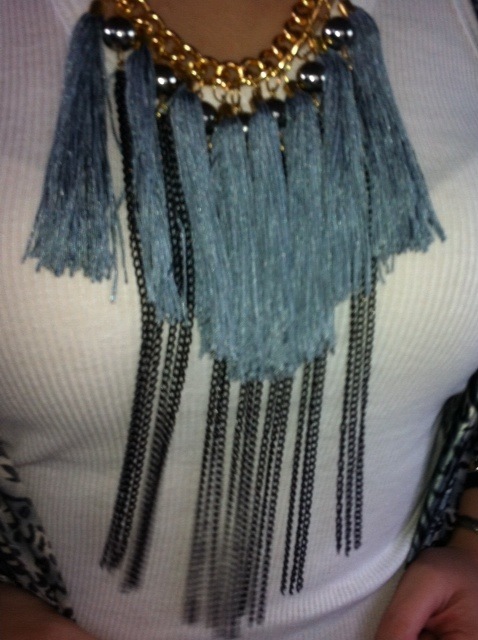 Finally fulfilled my tassel accessory lemming! I've been seeing tassel necklaces and earrings left in right especially in bazaars. But I always go home not buying one cos I find it expensive for a fad. I would have given in right away if it were clothes but they're not. Last bazaar that I went to was the Port88 bazaar and I was told that the tassel necklace ranged from Php650 and the tassel earrings ranged at Php350. I don't exactly remember how I reached Bubbles' page but I'm glad I did and I had great timing too cos she had her items on sale! 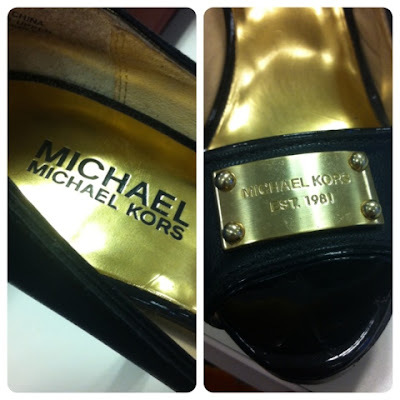 The most expensive item was sold for Php150. Good find! What did I tell you? Good find, right! You may check out Bubbles Accessories online to see the entire collection. Expect to see these accessories in my upcoming FOTDs.